Need to take a little off, but don't need an aggressive sandpaper? We now offer 120 and 180 grit sandpaper for 12" Miter Disc Sanders! 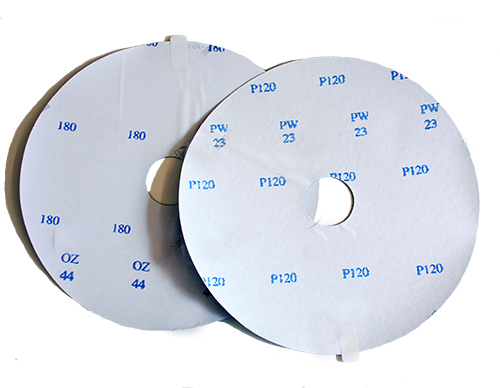 12" Replacement discs for the PPFE or AMP miter disc sander.